The Breville Duo Temp Pro has gained notoriety for many reasons. 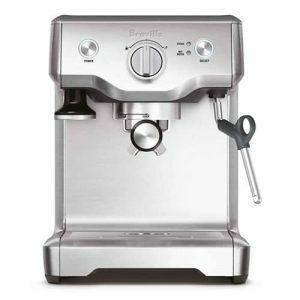 Although this is Breville's entry-level espresso machine, it's anything but basic. In our opinion, the Duo Temp Pro helps fill a particular gap within the espresso machine market by offering a high performance-based product at a more than reasonable price. 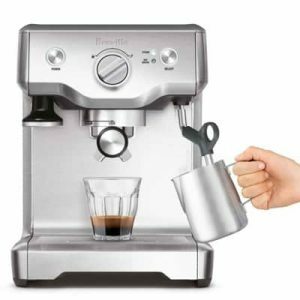 Breville essentially took the most critical features of an espresso machine and brilliantly combined them into a very streamlined product that delivers in the areas that matter most. 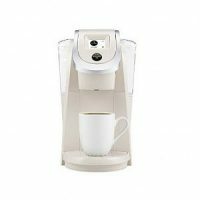 Looking at the machine's incredibly simple interface which consists of just a main dial and two buttons, you can appreciate how the product designers focused on the machine's usability. 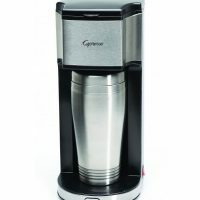 The design and functionality of this machine as a whole have been executed very well. 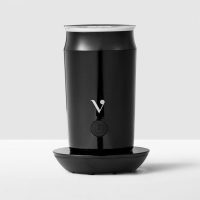 Among the machine's most important features is the PID-controlled thermal block which gives you control over the temperature of your espresso shot. 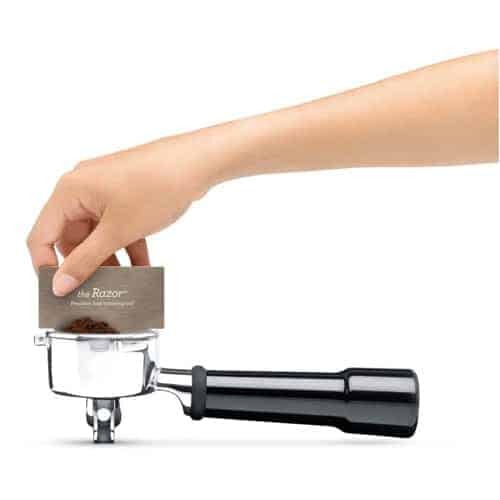 This extra layer of precision can make a world of difference when it comes to the taste of your espresso. 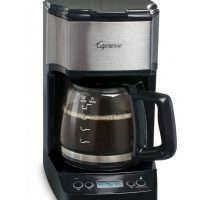 Additionally, the Breville Duo Temp Pro also offers pre-infusion which ensures an even extraction of flavor and prevents channeling. 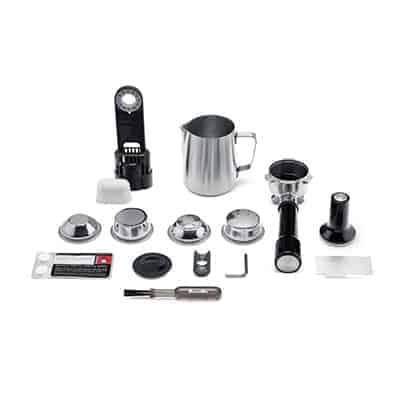 Lastly, the Duo Temp Pro's steam wand is powerful and precise enough to produce micro-foam used in latte art. There are many entry-level espresso machines that don't come with these features which is in part why were so impressed with Duo Temp Pro's overall value. 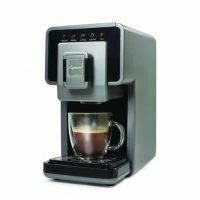 This particular model has earned a place on many a list for the best budget espresso machines out there. 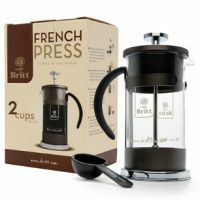 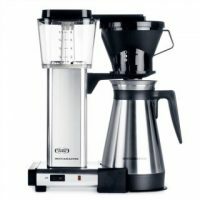 Making coffeehouse-quality espresso can be done easily, quickly, and effectively with this gem of an espresso machine.